Robotics Classes at Mind Mentorz are available round the year. Sometimes, you just can’t get the right exposure for your kid when it comes to Robotics. This could be because of lack of availability of required devices, your experience and expertise in Robotics or just lack of time. That’s why Mind Mentorz Robotics Programs are best to introduce STEM concepts to your kids. Our Robotics courses are around LEGO MindStorms EV3, Dash & Dot and Edison Robot. Your kid will start from the fundamentals and take the right gradual steps in learning about the concepts and technology. This approach will reflect in your kids thought processes and lifestyle and you would see a mental transformation in them. Another reason is they aren’t alone in such programs. They are surrounded by kids of their age groups, who are equally enthusiastic to learn and this healthy competitive environment will only work in your kids benefit. Robotics are fun projects to enrol your child into! It's a fun & engaging way to learn about Building & Programming elements. We use the Lego MindStorms Ev3 Module, Dash & Dot & Edison Robot to teach kids from ages 7+ about the different kind of Sensors & Movements that are programmable and allow the child to experience what Artificial Intelligence (AI) is capable of! 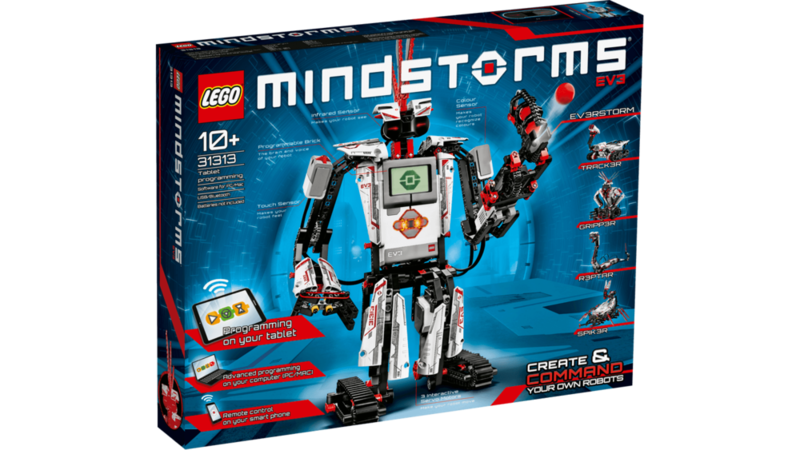 Build Confidence To Buy Your Own Edison Robot Kits and Assemble Your Programmable Toys!